IMPORTANT NOTICE: The 48 service connections in Sheep Ranch are the ONLY CCWD customers who are under a boil water advisory. All other CCWD service areas are operating normally and the water is completely safe to drink. Sunday Sept. 20 update: The boil water advisory for Sheep Ranch customers has been extended until Monday morning, Sept. 21. 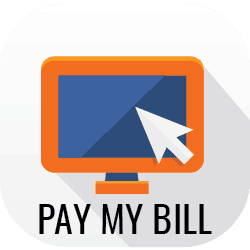 This is due to CCWD waiting on the State. All water tests have come back negative for harmful bacteria, and CCWD is eager to lift the boil water advisory as soon as the State approves that action. Original post: Water service that had been disrupted by the Butte Fire was restored to the community of Sheep Ranch at around 7 a.m. Friday morning. However, due to a state-mandated boil water advisory, Sheep Ranch customers should not drink the water until CCWD performs required testing and notifies customers that the water is safe to drink. 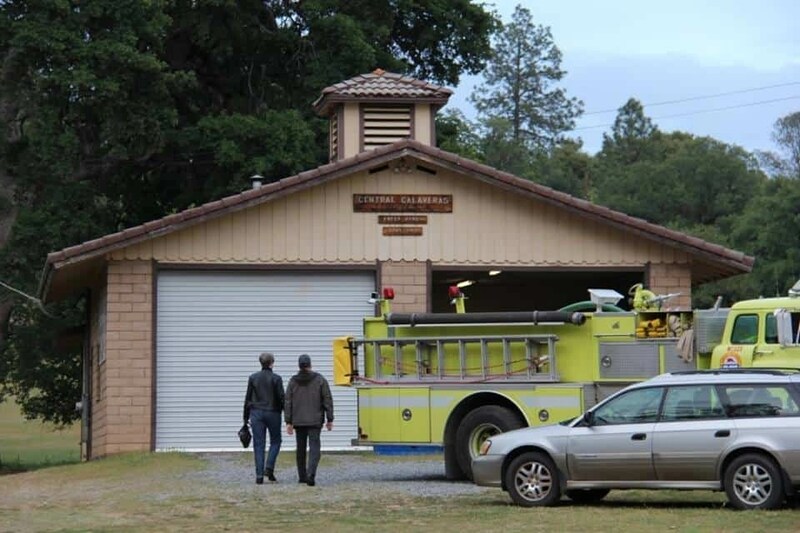 Until that that time, CCWD encourages Sheep Ranch residents to pick up free bottled water that CCWD is providing behind the Central Calaveras Fire and Rescue station, 11309 Sheep Ranch Road. Cal Fire is also providing portable bathrooms to residents. Read the boil water advisory here that CCWD hand-delivered to all Sheep Ranch customers on Thursday September 17. To learn more about boil water advisories, read this fact sheet. In accordance with state regulations, the District must test the water for potentially harmful bacteria. Once testing is complete, CCWD will notify Sheep Ranch residents that the water is safe to drink. If testing goes as expected, CCWD hopes to lift the boil water notice on Sunday September 20 (Now extended to Monday, Sept. 21). Anyone in Calaveras County who was affected by the Butte Fire and does not have access to water, may fill up containers and tanks at three emergency fill stations that CCWD has set up throughout the county. Learn more about the fill stations here.